The care of your loved one is one of your top priorities. You are handling the majority of their health issues, household responsibilities, driving them to medical appointments, and running their errands. You feel you must do it all, but have found juggling your work and other family responsibilities to be overwhelming at times. Moreover, the stress and worry of leaving your loved one by themselves can take its toll. This situation is common, as nearly one in four adult Americans is caring for an older adult instead of using a professional service. We provide elder companion care, in-home companion,live in companion and other companion services. A-1 Home Care Agency companionship services are here to help relieve the stress and worry that comes along with being a loved one's primary caregiver. Our service is about care, compassion and dedication and our rates are extremely affordable. We are a Licensed, Bonded and Insured Non-Medical In-Home Care & Elder Companion service agency providing part time, full time, live in and live out services 24 hours a day, 7 days a week to best meet your needs. 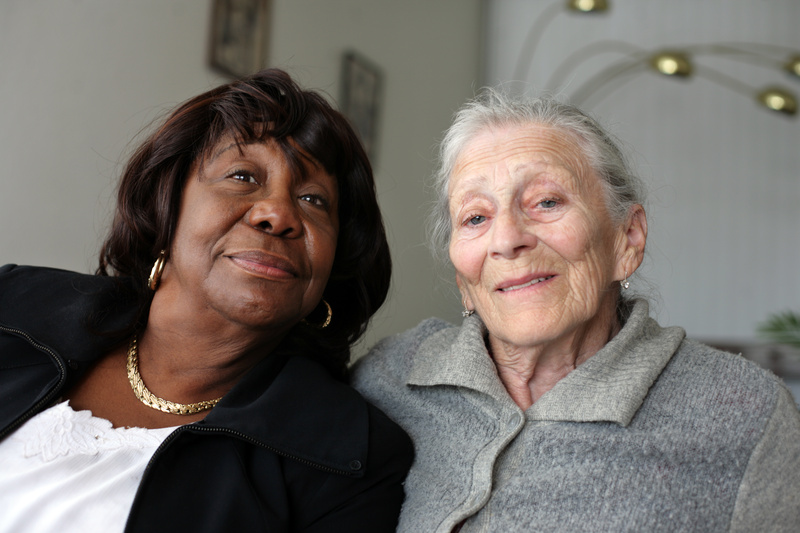 Companion Caregivers not only help take the stress and worry off of family caregivers, but work for the well-being of the client. Activities and interactions between the client and caregiver will help your elderly loved one to retain cognitive abilities, as well as physical strength that is vital for seniors. Our caregivers at A-1 Home Care Agency thoroughly enjoy working with seniors, and seniors are much more likely to participate in productive activities and accomplish more with the company of a caregiver.